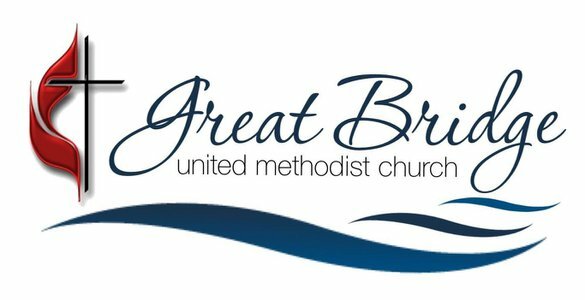 Are you new to GBUMC or the Chesapeake community? Are you interested in meeting others like yourself while having fun? First friends is for you! Our 5-week small group session gives newcomers the chance to meet others in a fun and engaging environment. Don't worry, childcare is provided! New Session begins May 17th! Don't miss out!